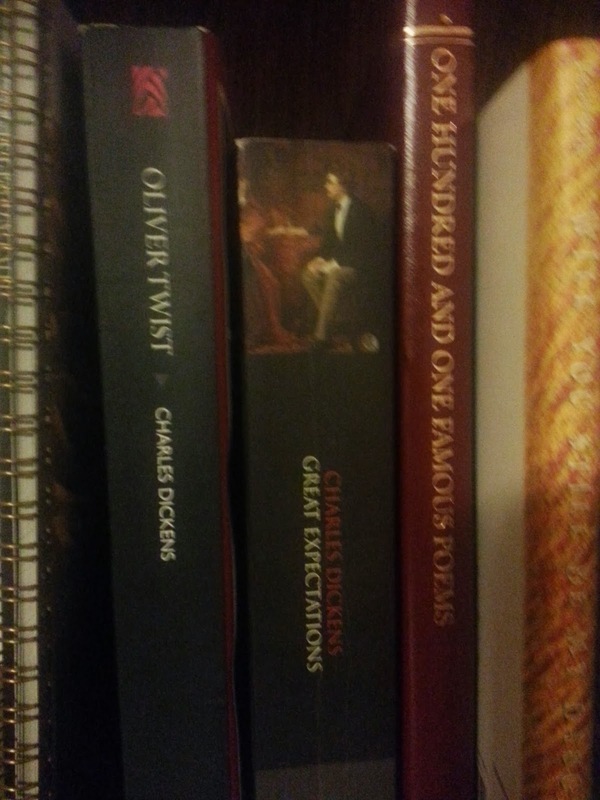 Over the past few years, I have taken the opportunity to read a few of Charles Dickens’s classics…and I was shocked I’d missed them before: he is a genius. Recently I finished reading Great Expectations, one of his final completed novels. In the novel, the main character Pip, a young lad with little to no chance for a better future than to be a blacksmith, is given the chance to become a gentleman from an unknown benefactor. As he begins this adventure, he becomes comrades with a young boy Herbert. When Pip first meets Herbert, he finds Herbert kind and friendly, but suspects that he will never make much of his life nor be able to support himself well. This friendship leads the two through the years, through many unexpected happenings and many sorrows, heartaches, and deep lessons. Pip’s coming-of-age and learning about life…just beautiful. What an interesting reflection on a previously held attitude by young Pip. And the ever-loving Pip, of course, grants that friendship. Every year, I make a list of many things I want to do–you know, like New Year’s Resolutions, if you’ve ever heard of those (crossing my fingers that someday “get married” will finally be checked off on that list). But beyond that, for the past few years, I have chosen a phrase or motto for my life–something that I want to become. As I’ve pondered on who I want to become in 2014, these two sections touched me deeply. First, this year I want to be one who thinks better of people and realizes that the inaptitude I think I see in others is actually a shortcoming on my side. If I begin to really think about others as who they really are, I will realize their strengths and see who they can become. And I will begin to realize how I can be more loving to them in my own life and erase the hardness in my own heart. And second, I hope to be willing to love others so deeply that love and forgiveness is already given, especially “when suffering has been stronger than all other teaching” in their lives and they need kindness so desperately. I will strive to love and forgive first, always, and forever in my friendships. I have many great expectations for my own life, but greater than all those things I hope to do are the things that will help me become who I want to become.